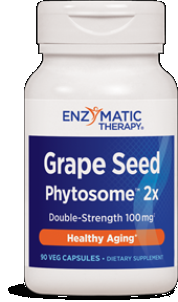 Grape Seed Extract contains polyphenols which yield potent antioxidants. Believed to reduce the risk of cardiovascular disease, Grape Seed Extract may also help reverse damage caused by heart disease and free radicals. 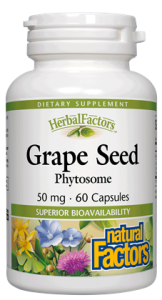 Grape Seed Extract reduces oxidation throughout the body. Modern studies show polyphenols found in Grape Seed Extract may also limit the amount of fat - including LDL cholesterol - absorbed by the body and in addition, may even help the body absolve excess fats. Grape Seed Extract may also help protect arteries and veins, strengthening arterial walls and improving elasticity. Believed to potentially benefit those with high blood pressure (hypertension), Grape Seed Extract is also thought to prevent multiple diseases. The antioxidant activity provided by Grape Seed Extract may also help prevent cancer by promoting healthy cell function and reproduction. 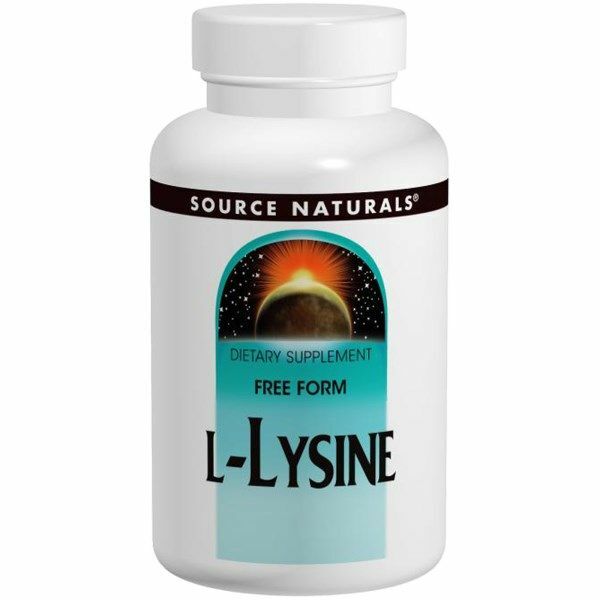 The Grape Seed Extract in this product is bound in a Phytosome which increases the absorption of the beneficial constituents thereof. *% Daily Value (%DV) not established. Distributed or manufactured from Natural Factors. See more Natural Factors products. Serracel provides a healthy response to sports injuries or surgery, muscle tears and pulls, sinus activity, joint mobility and fluid retention. Serracel on Sale from Seacoast Natural Health.